Audi A5 Cabriolet Interior, Sat Nav, Dashboard | What Car? 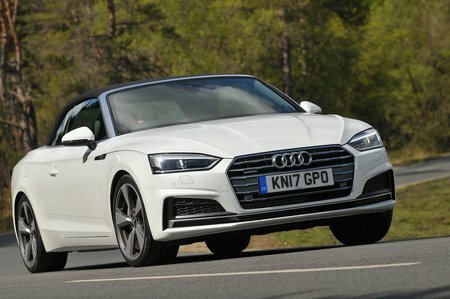 If you’ve read any other Audi reviews, this next section will sound very familiar. 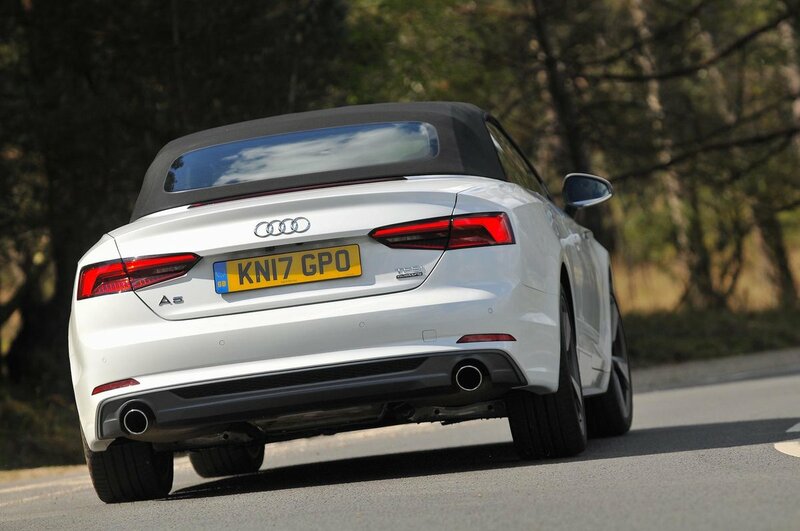 Even compared with some cars from the class above, the A5 Cabriolet’s interior impresses. Not only does it look great, but there’s loads of plush-feeling materials and a wide range of trims available to personalise your car. Switches are logically placed and feel like they’re built to last. Both our tallest and shortest testers could easily get comfortable in the driver’s seat, thanks to plenty of adjustment. The steering wheel can be moved up and down as well as closer or further away from the driver, while the seat gets lots of adjustment, too. This includes electrically adjustable lumbar support – a real boon on long journeys. 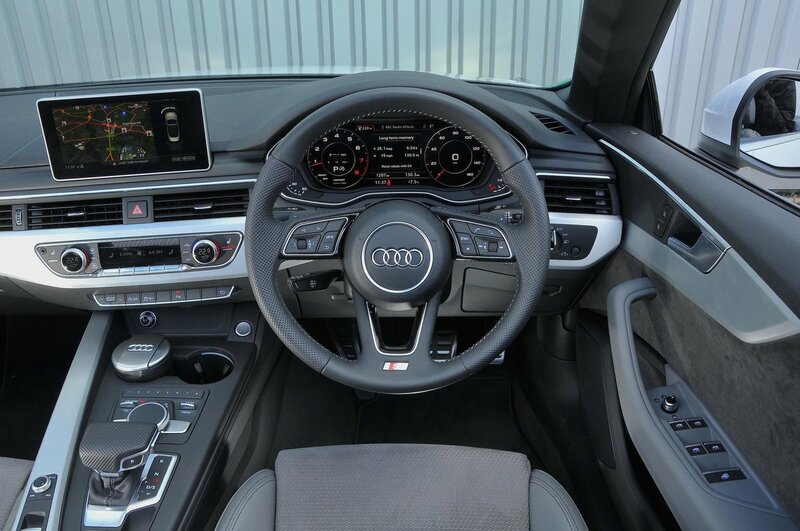 Audi’s MMI infotainment system comes as standard and features a clear 7.0in display mounted centrally on the dashboard that’s controlled using a rotary dial positioned between the front seats. You twist the dial to scroll through the on-screen menus and press it to make a selection, and there are some handy shortcuts to take you straight to specific functions. Put simply, it’s one of the best infotainment systems out there. Sat-nav comes as standard on all trims, although the digital Virtual Cockpit – a 12.3in screen that takes the place of the standard analogue instrument dials – costs extra.